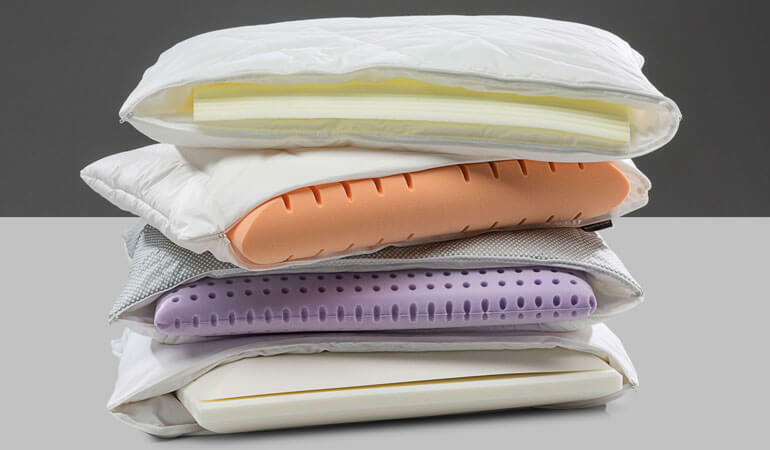 With our numerous innovations in the world of pillows, every head will find its perfect Centa-Star pillow. The best-selling products of today and tomorrow. And innovative newcomers. We proudly present our best pillows ever. Our WashMe pillow has been in our product range for decades. After all these years, it is still as good and as popular as it was on its first day. But we have still found something to improve every year. 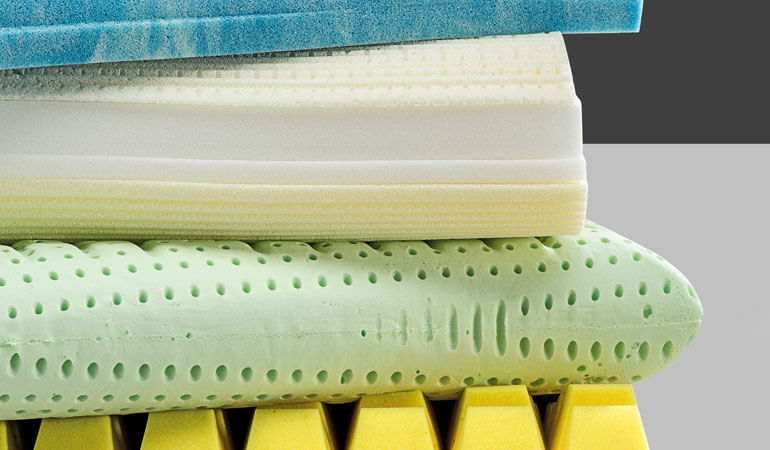 For the pillows of our pillow bar, we have taken on many suggestions from our customers and dealers to revise and enhance three of the casings as well as three of the cores. The name of the youngest newcomer in our pillow collection is Relax Smartpillow. It is our first digital pillow that records your sleep to give you tips on how to improve your sleep. You can enhance your sleep quality night after night and the vibrating pillow will wake you gently after a relaxed night’s sleep. Easy-care, tumble dryer safe and pleasantly soft. You can find all pillows of our fibre collections Vital Plus, Royal, Famous, Dynamic and AllergoProtect, the pillow for people with dust mite allergy, here. 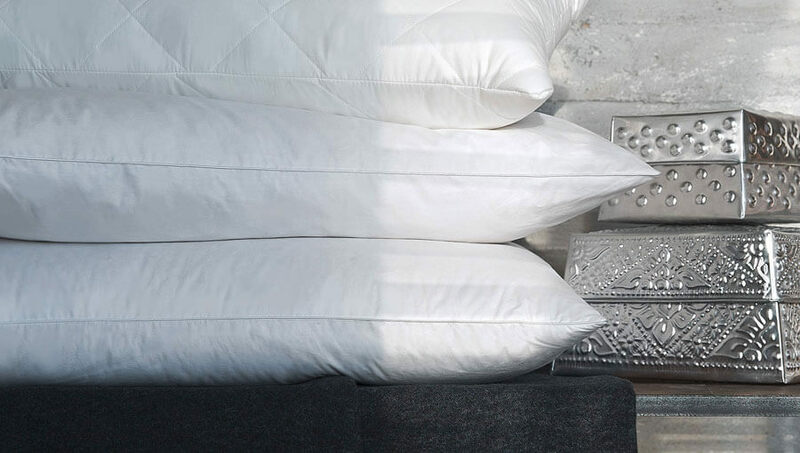 Our Deluxe pillows are the sensual supplement to your feather/down duvet. 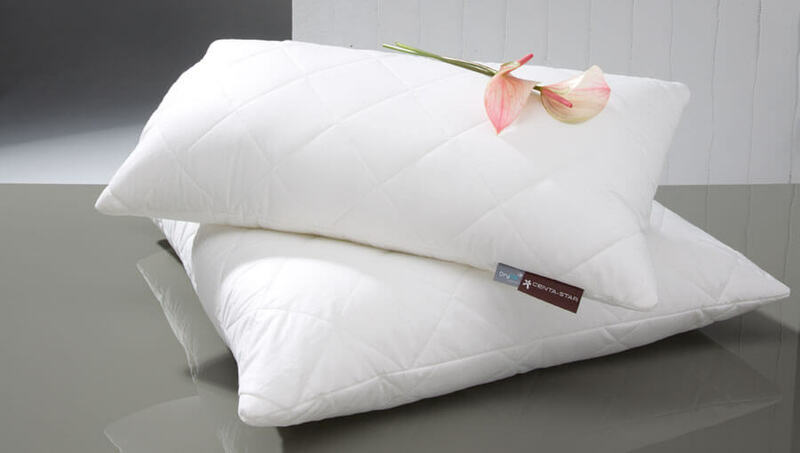 You will also find pillows for babies and kids as well as pillows that match our Luxury eider down duvet. You will find our special pillows and all neck support pillows of our Relax series here, including our two new models, the Relax Space (the hybrid pillow) and the Relax Smartpillow (your personal coach for better sleep). 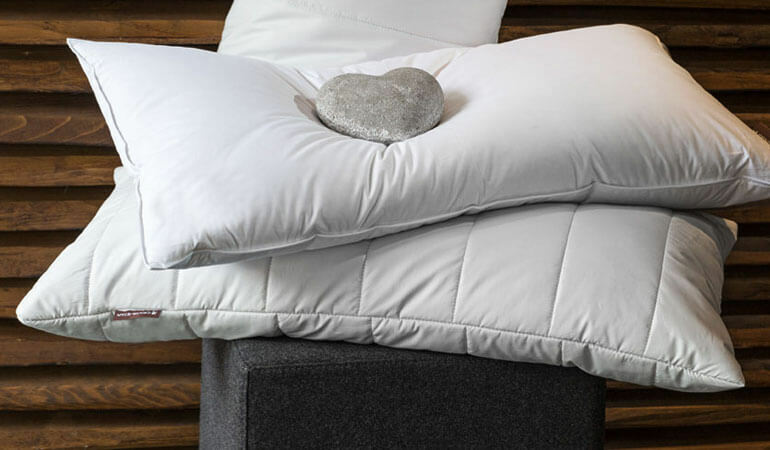 In the pillow bar, you will find the perfect combination from four snuggly pillow covers and four innovative cores with the support level which is just right for your needs. Combine to your heart’s content and design your perfect pillow. Sensual, our natural hair pillow filled with finest camel hair, is the perfect match for the Sensual duvet.